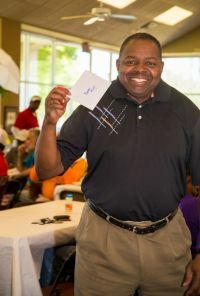 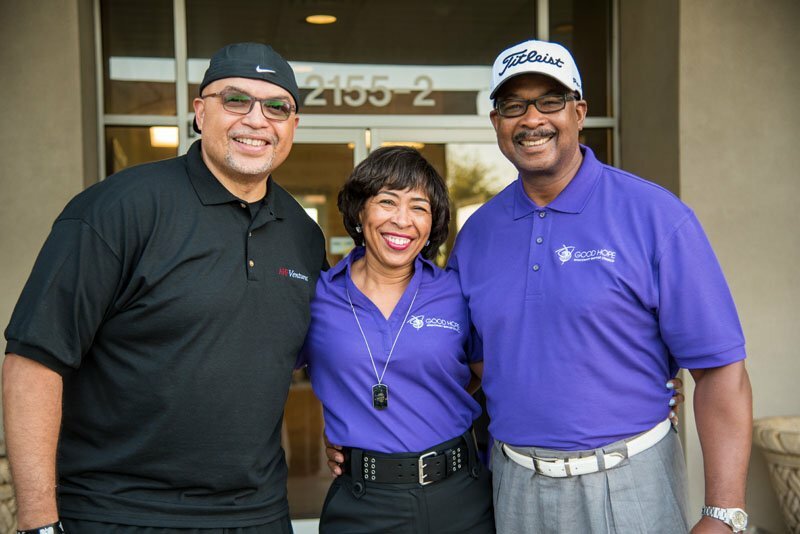 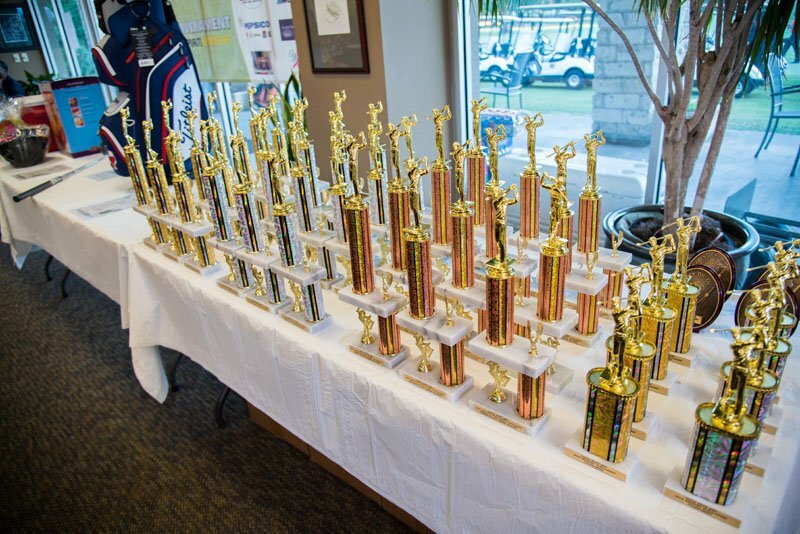 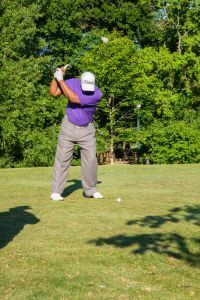 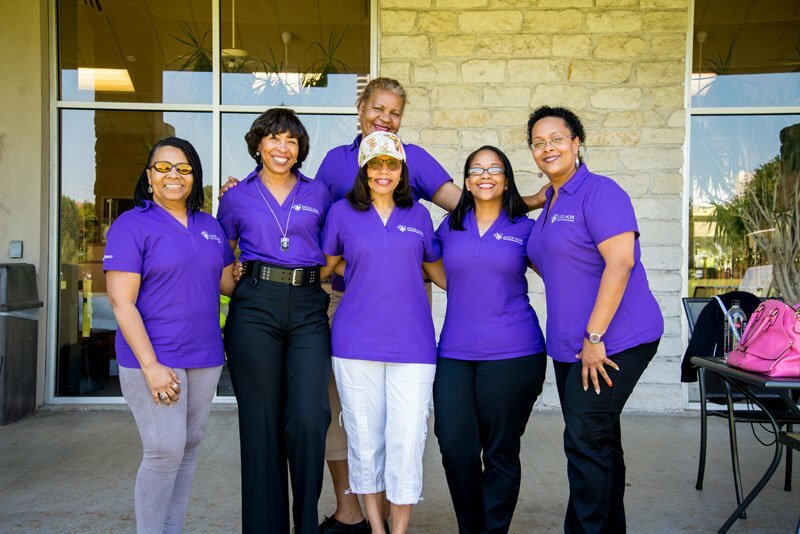 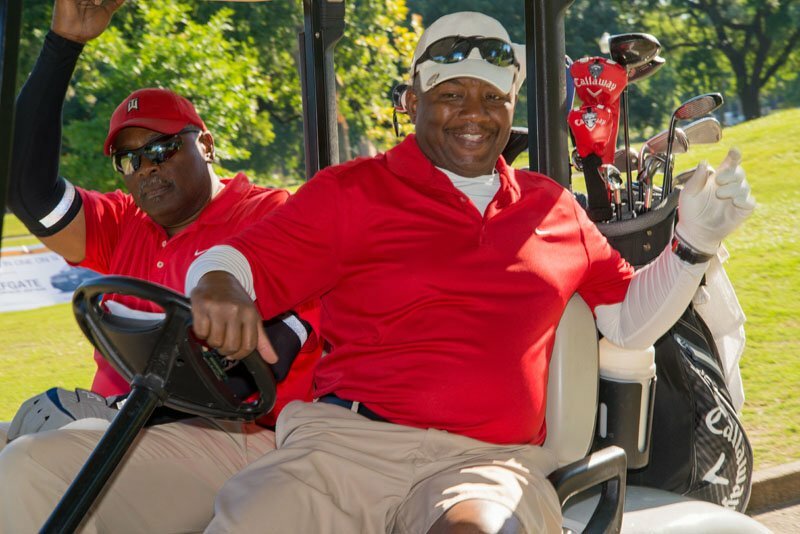 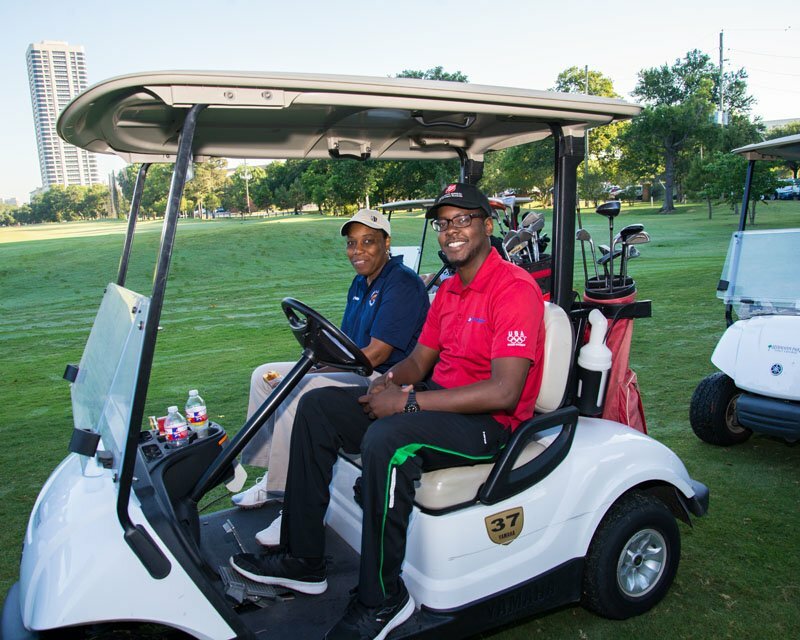 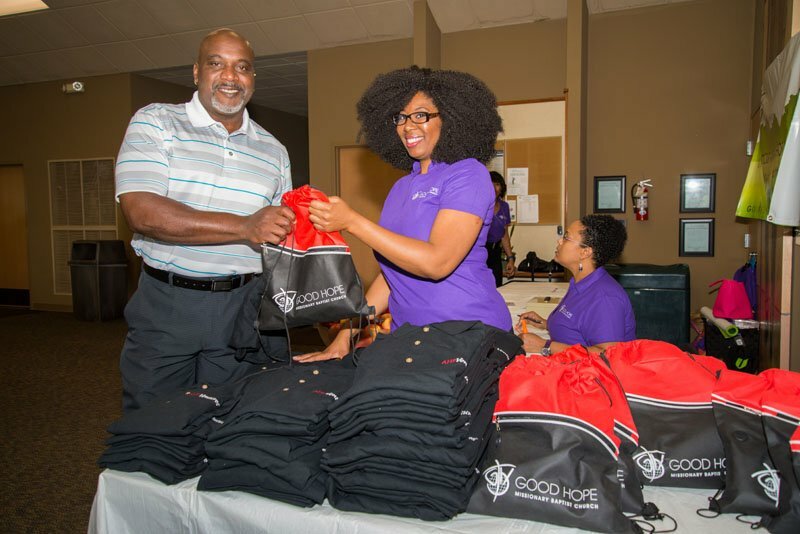 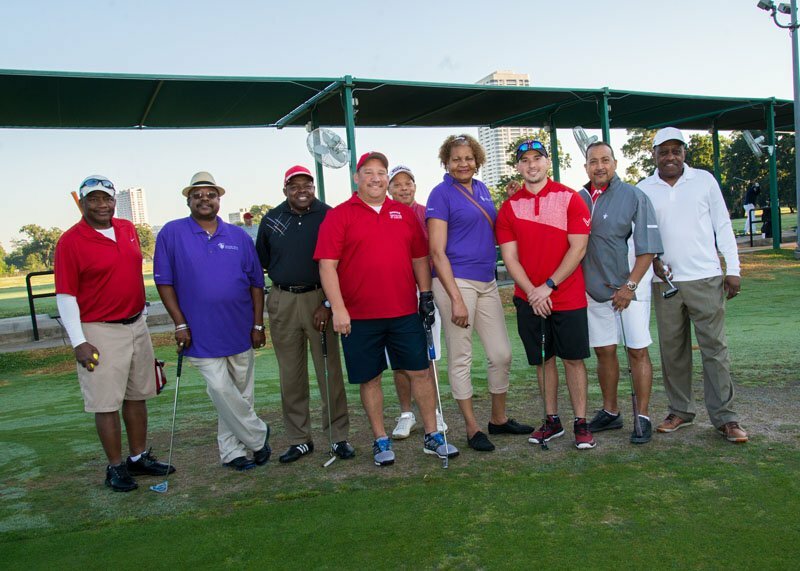 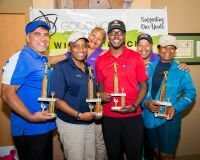 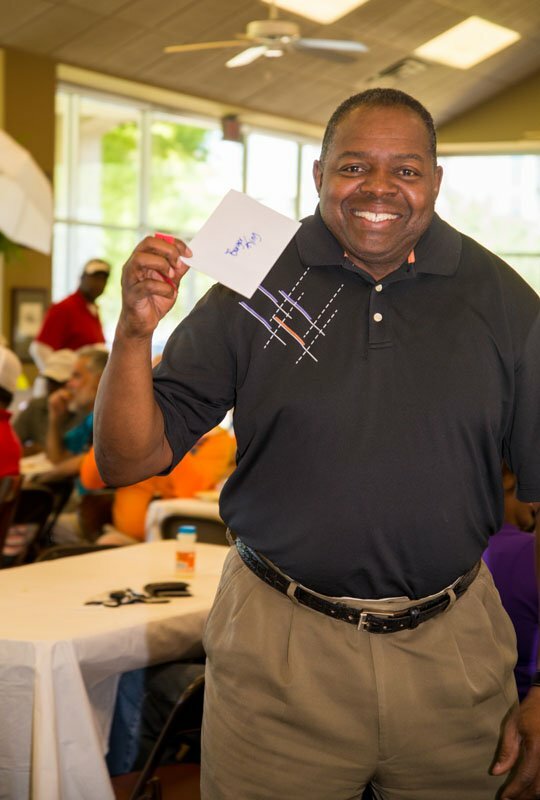 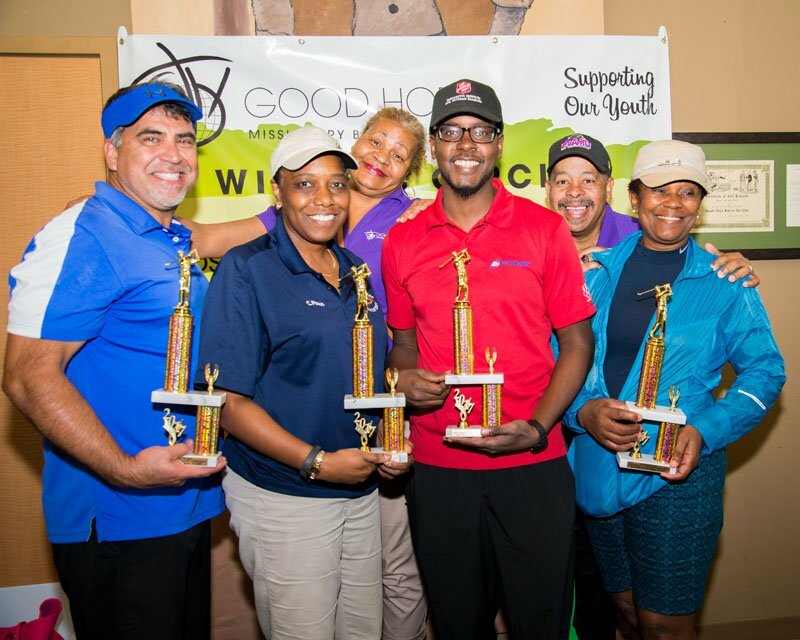 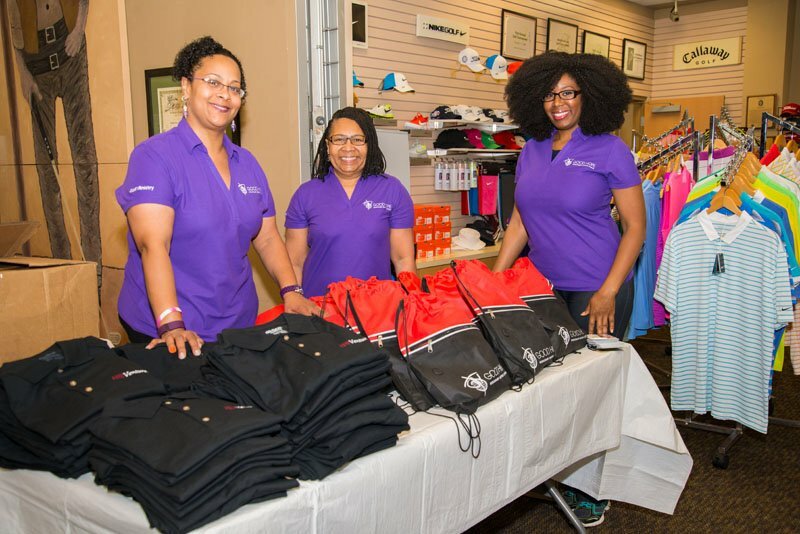 The Golf Ministry endeavors to provide financial scholarships, spiritual mentoring, and coaching for graduating High School seniors that are pursuing a secondary education at a college or trade school. 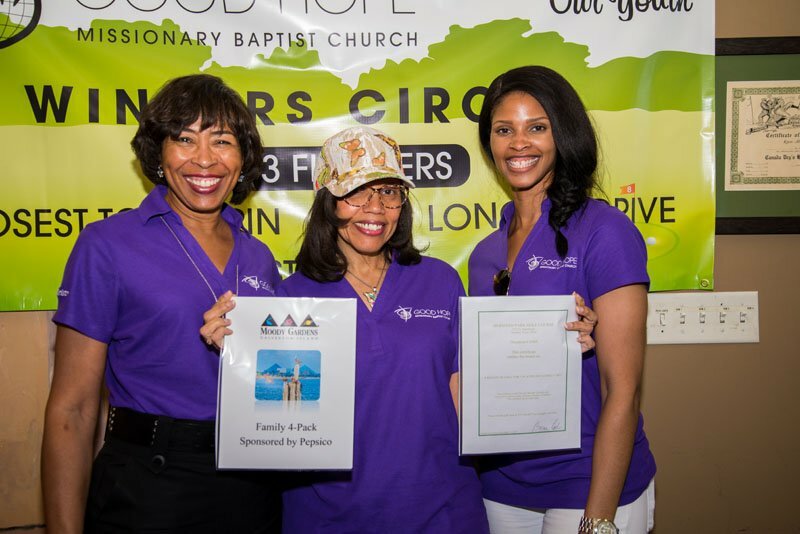 Join us as we reach out to the next generation to provide spiritual guidance and financial assistance. 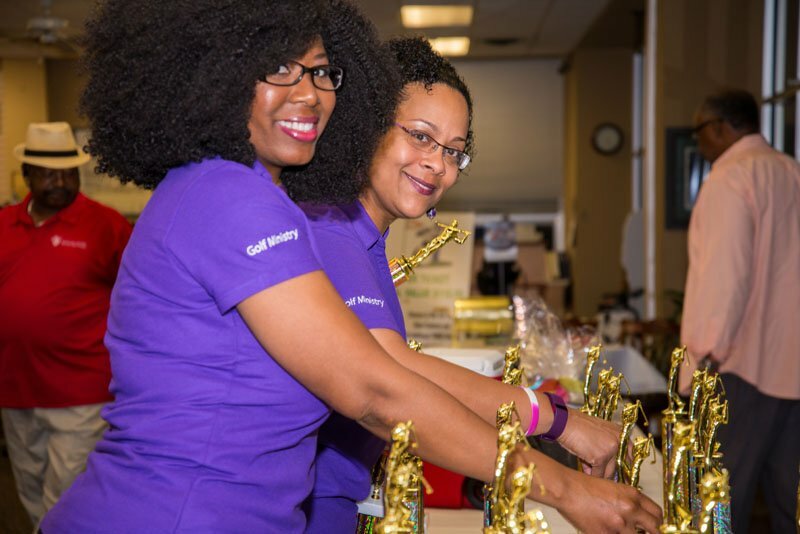 The Golf Ministry meets the second Sunday of the month at 8:30am.